I have passed UK Agility Instructor course - basic, Pet Dog Intermediate Instructor course with merit and Pet Dog Instructor. I grew up on a farm with working sheep dogs, and have been around dogs all my life. 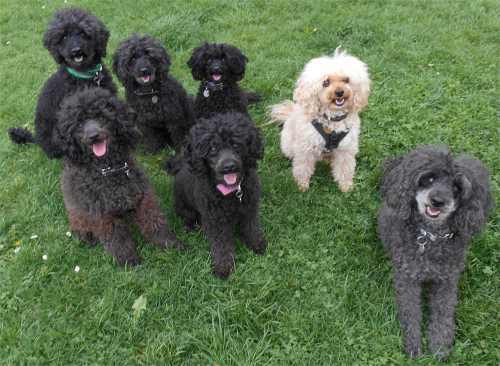 Naturally, I have dogs of my own, seven very lively Poodles! I teach them tricks along with dog jobs, like fetching the post, passing the pegs to hang out the washing, or just tidying the toys. My dogs have passed or are working through the Kennel Club Good Citizen Test to Gold. 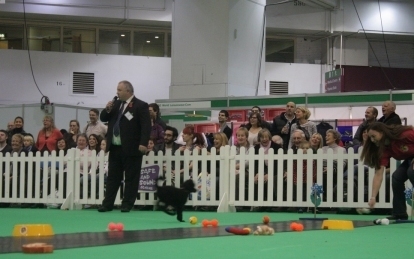 I have participated at Discover Dogs in a Kennel Club Good Citizen display. 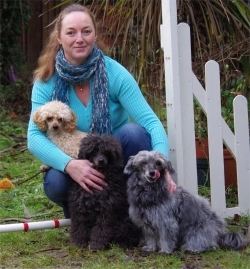 I am a trainer at Coltishall Agility Club, and I also compete in Agility with my dogs Apollo and Piglet. 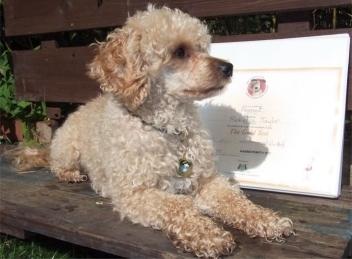 I am also a Kennel Club accredited examiner for their Good Citizen scheme. I regularly attend seminars and courses throughout the year. 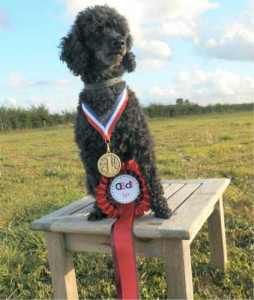 I have also instructed at Pats Top Dogs, Ridinghood Agility, Iver Dog Club, and Hammersmith Dog Training club, based in London, Middlesex and Buckinghamshire. I beleive all learning should be interesting and fun, both for dog and owner.